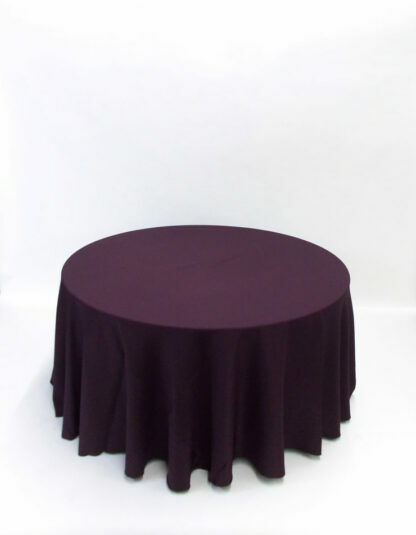 4′ Round Tables seat 4 to 6. 5′ Round Tables seat 8 to 10. 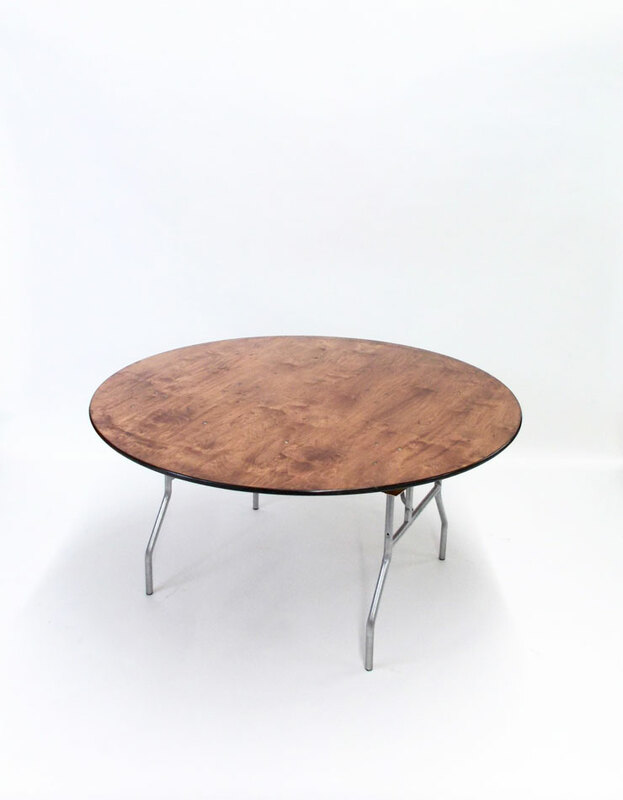 6′ Round Tables seat 10 to 12.